What Is Pay Utility Bill Online? How Do I Pay a Utility Bill? 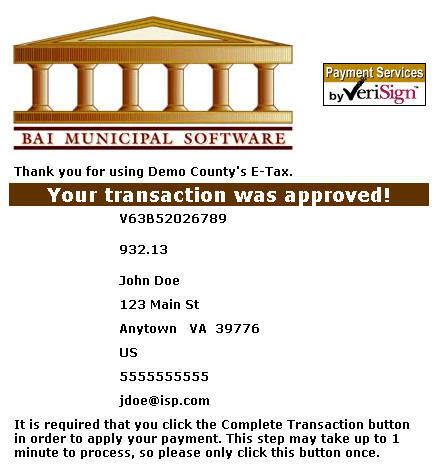 Pay Utility Bill Online is a Web application that allows online payments for utility bills received from Giles County. On the Pay Utility Bill Online Screen, press the button containing your preferred method for finding tax information: Ticket Number or Customer Number or Address. Pay Using Ticket Number or Customer Number - Enter the Ticket Number or Customer Number. Verify the numbers are correct and then press the Search button. Pay Using Address - Enter the Address. Verify the numbers are correct and then press the Search button. 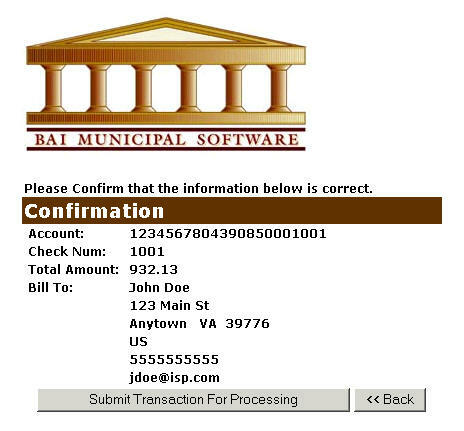 Utility Bill Detail - This screen contains a breakdown of charges along with name and address information. Enter payment amount in the Enter Amount You Wish To Pay Today field. If the information shown is incorrect, press the Return to Search button and return to the Pay Utilities Online screen. If you wish to search for another ticket and attach it to the current bill before payment is made, press the Pay Another Utility Bill button. To pay the current bill only, press the CheckOut button. Pay Another Utility Bill - Search for additional tickets using Ticket Number or Customer Number. Press the Search button to find ticket. 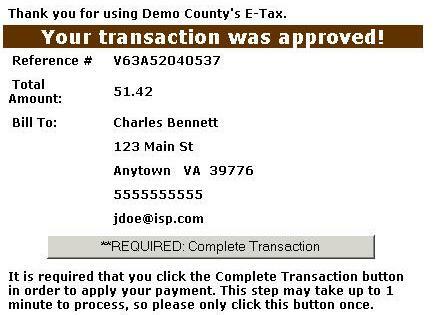 The Add Another Bill option can be used as many times as necessary to designate bills for payment. If Add Another Bill was selected in error and you are ready to pay, press the Checkout button. 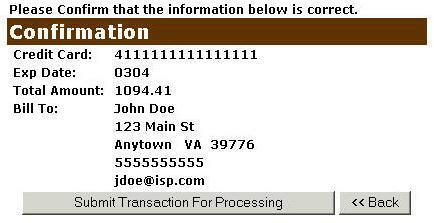 On Line Payment Checkout - The Total Payments field displays the elected payment amount for the attached bills. All tickets can be removed by pressing the Clear Shopping Cart button. To pay by electronic check, press the Pay by e-Check button. For credit card payments, press Pay by Credit Card button. No, we do not charge a convenience fee for credit cards or e-checks.